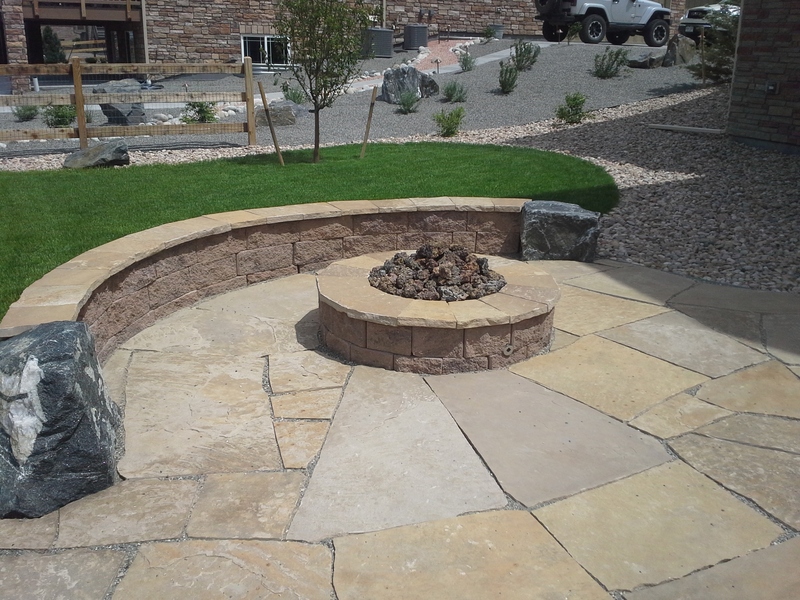 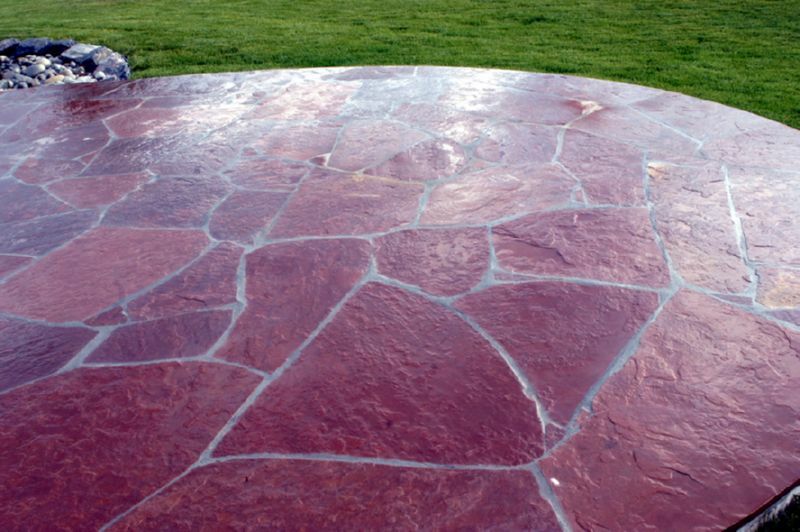 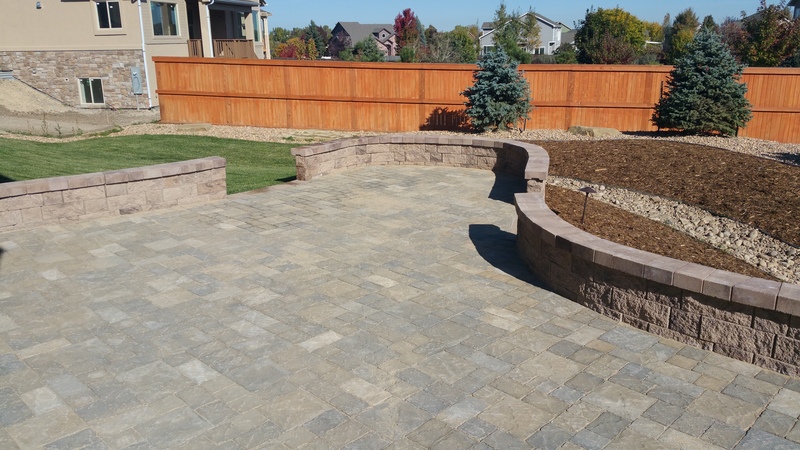 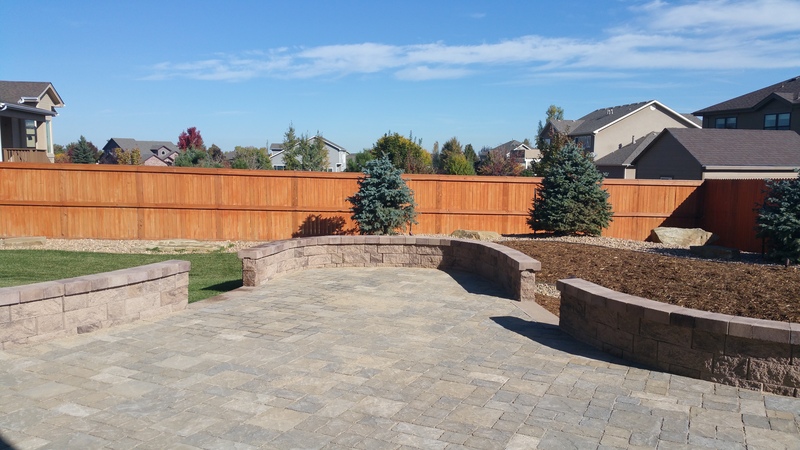 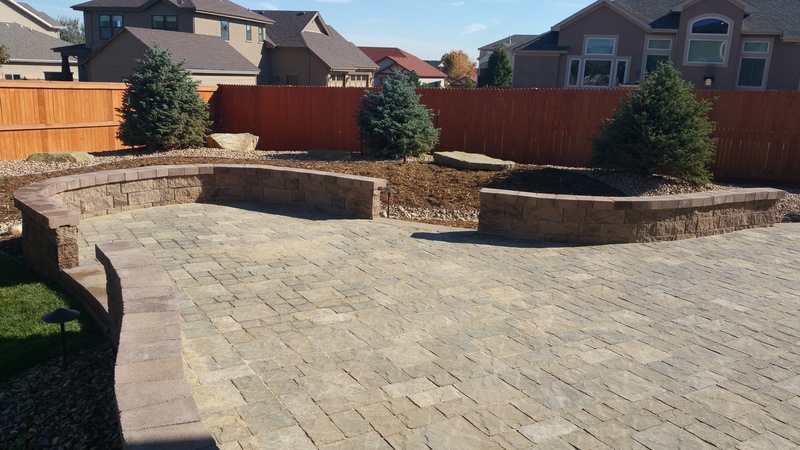 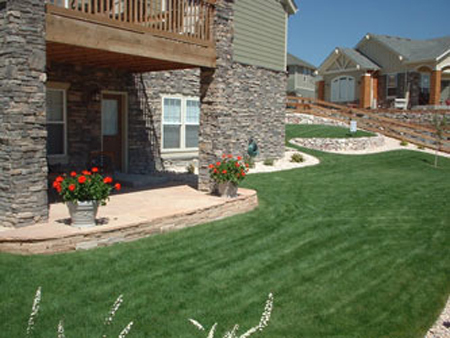 Rock patios will provide appeal and value to your yard while creating more area for entertaining. 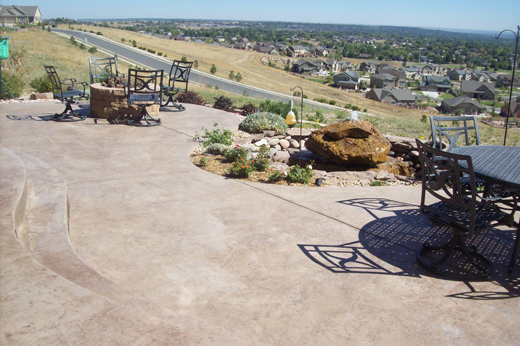 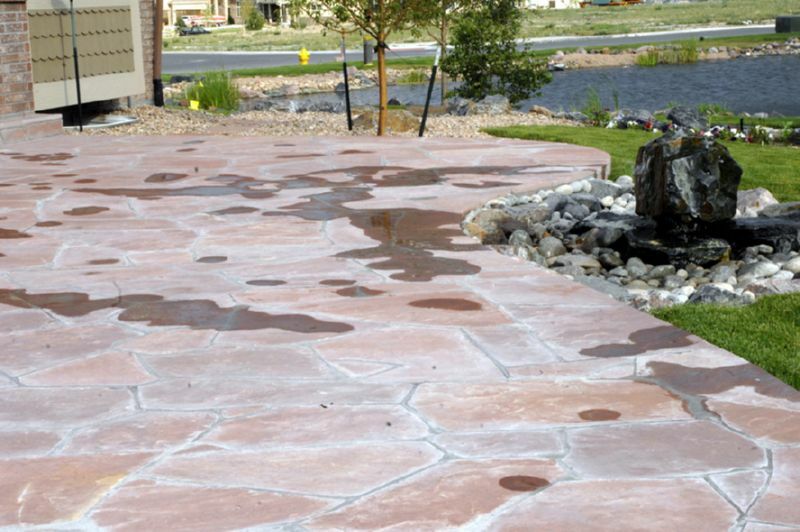 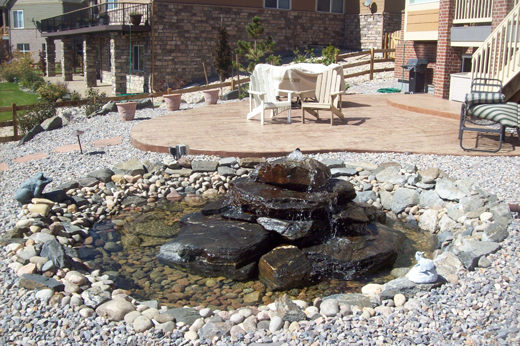 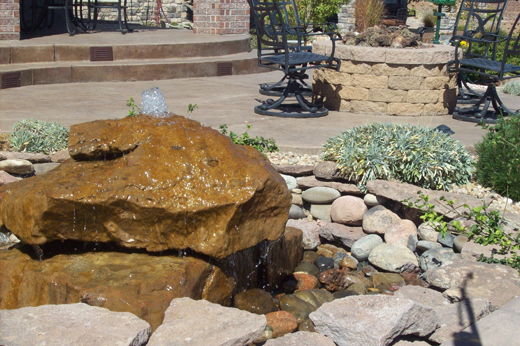 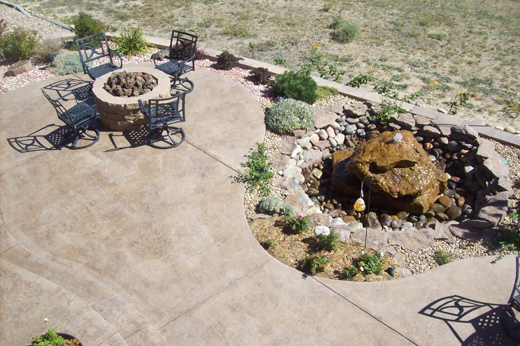 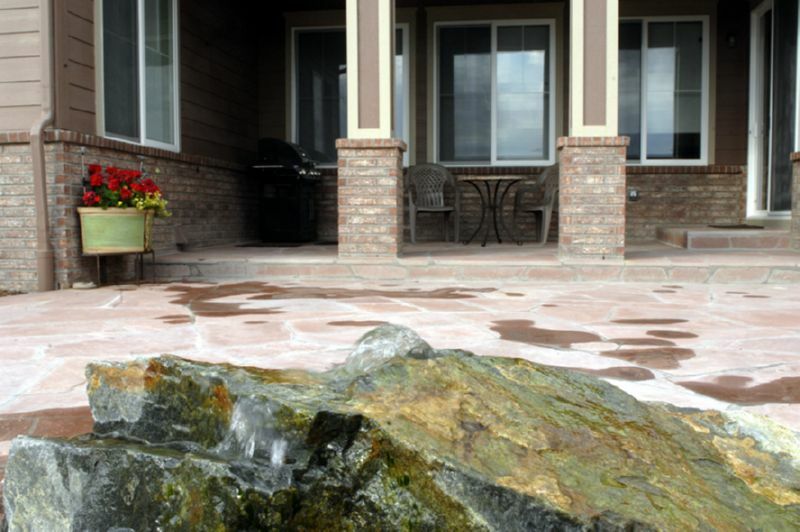 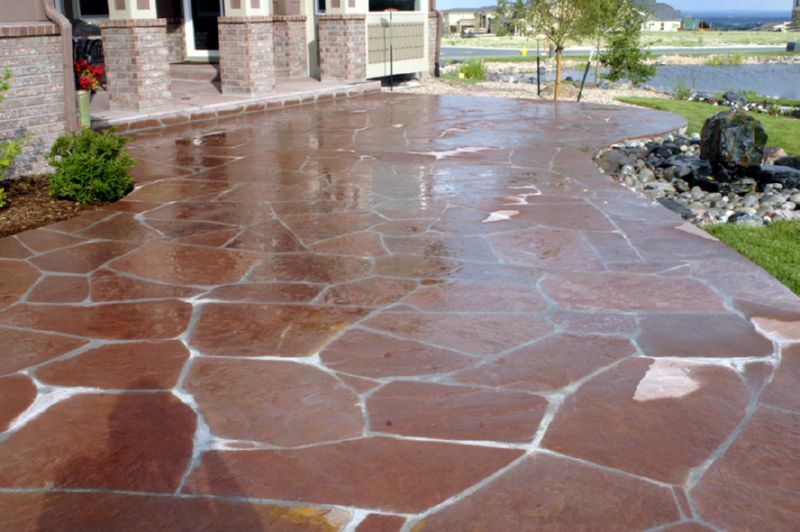 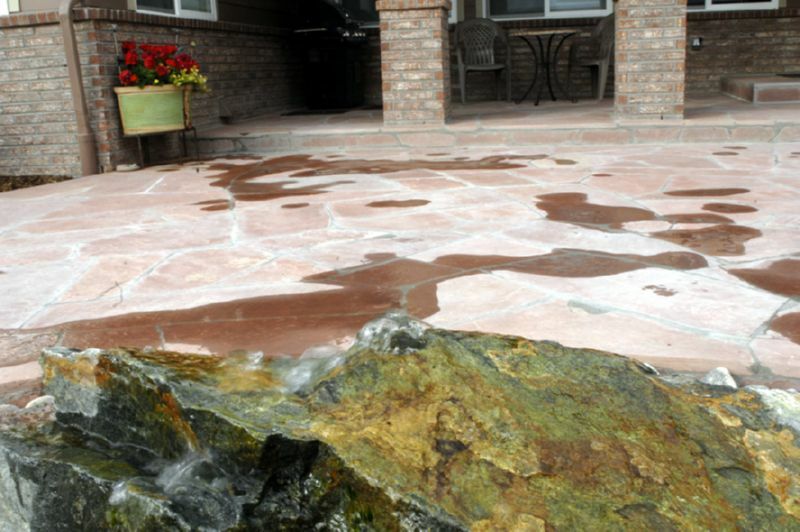 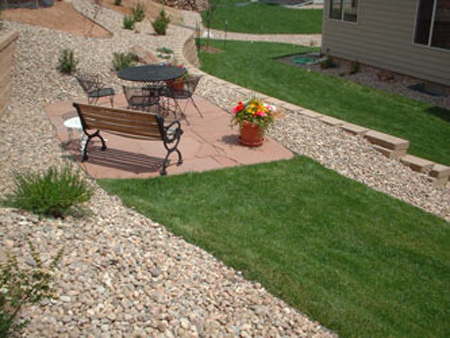 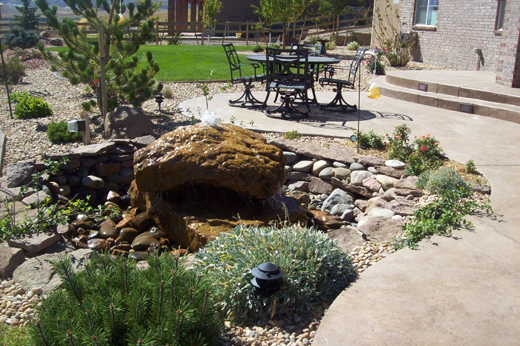 Affordable Sprinkler & Landscape will install rock patios and walkays that add to the function and appeal of your yard. 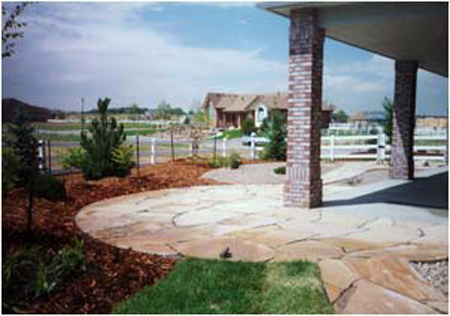 See samples of our work below.